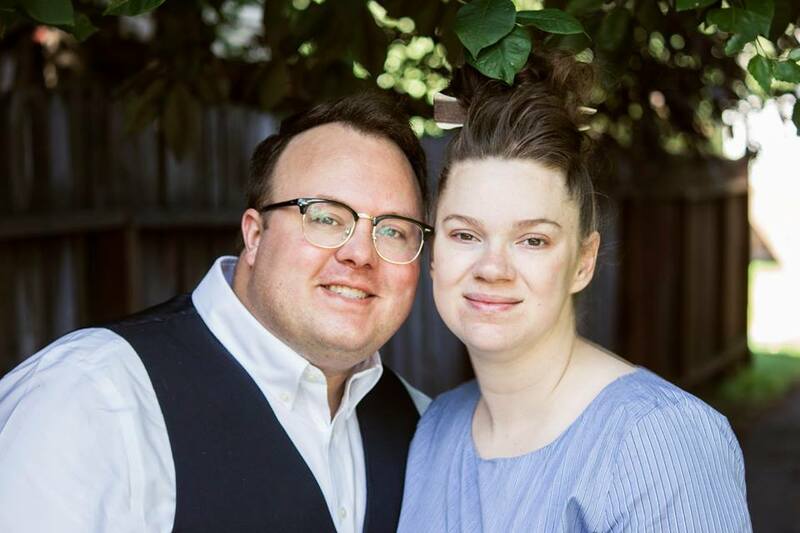 Raised in Washington State, P. Derrick Seagraves is the grandson of the church planter Paul C. Seagraves who pastored many places including Arkansas, Texas, California, Washington, and British Columbia. Derick's pastor for the first 20 years was Frank LaCrosse, and there he learned the compassion and servant leadership that characterizes true ministry to him today. Filled and baptized at 12 he was immediately asked by his Nana Seagraves, "are you ready to preach yet?" The answer was "no" for a while, until his personal ambitions and career could be put on an altar. Moving a career from finance to Oil in Alaska brought Derrick to a relationship with M.A. Glover in Sterling Alaska. Pastor Glover put Derrick to work in ministry and eventually compelled Derrick to be licensed as a minister. As ambition for a career gave way to ambition for the Kingdom of God, Pastor Glover advised Derrick to "get trained right" and complete a degree at Indiana Bible College. There he graduated in 3 semesters with a BA, a book written, and better, Shannon as his bride. Since their wedding Derrick and Shannon have been preaching. 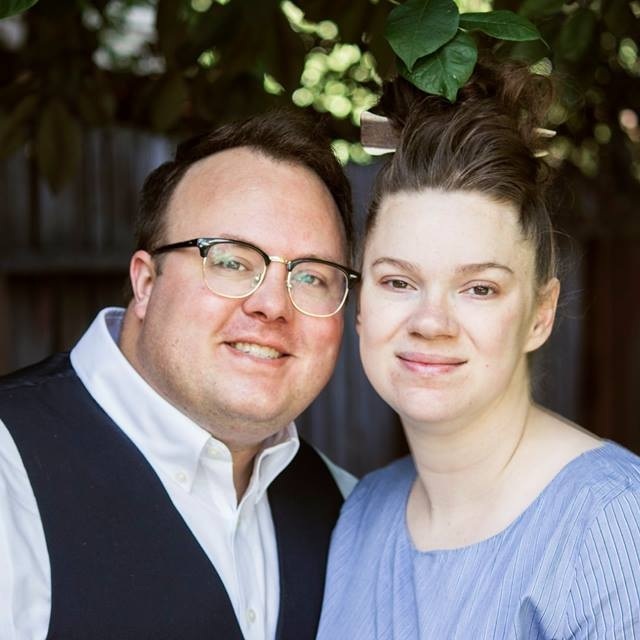 They preached their way from the wedding in Georgia to their home in Alaska. They preached all over that Greatland, leading mission trips and evangelizing. Recently Derrick and Shannon took their infant son Tristan and evangelized a tour of 6 months in the "lower 48," including Indiana, Tennessee, Alabama, Texas, Oregon, and Washington. Once returned home to Alaska, they developed a burden and vision for what could be in Eagle River and filled the pastorate there. One way that Derrick has committed to better support and equip the Kingdom is through the creation of resources. A Certain Sound, his podcast show of interviews on Pentecostal interests, was born out of that desire. He continues to write resources that he wishes already existed, and that are a blessing to those that receive them. Shannon helps lead the district's "Today's Christian Girl" ministry. Consistently praised as an accessible and easy to understand preacher, Derrick strives to compel. If you would like to have him come preach, or speak on one of the subjects he has written about, please just reach out however is convenient to you. If you are wanting to know the Seagraves better, please feel free to call or email. Also, these men have been friends and mentors, if references are needed. Our pastor, former district secretary of Alaska/Yukon, and CBC graduate. He is the catalyst that started our ministry, sent me to Bible college, and our biggest advocate. Contact information found in the UPCI directory. Having held more positions in the Alaska/Yukon District than anyone else, this leader has helped our ministry with good advice and introductions. Contact information found in the UPCI directory. Having led a district, a great church, and the largest Bible College in our movement, this leader has also invested in our ministry greatly through both teaching and personal investment. Contact information found in the UPCI directory. As his T.A. at IBC Derrick learned from this leader & helped him teach. As a guest at his home Derrick grew greatly. They have been wonderful to us. Contact information found in the UPCI directory.